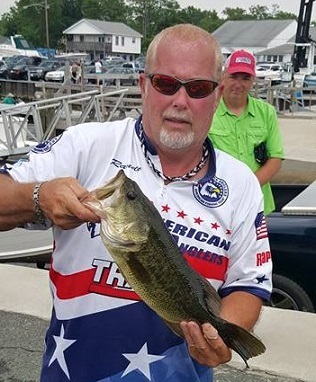 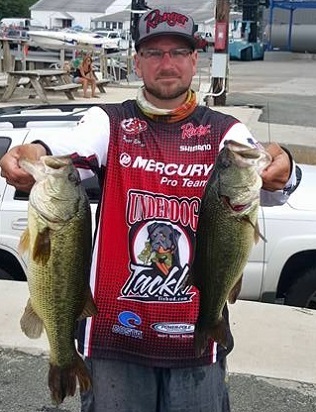 From Pennsylvania Division 9, June 13, 2015 - Mike Piccolo wins Division 9 AFT tournament on the North East River. 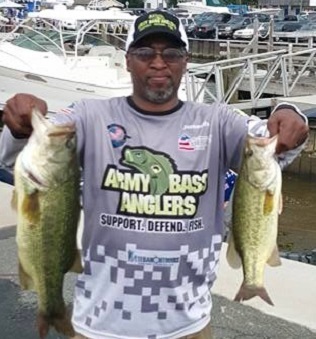 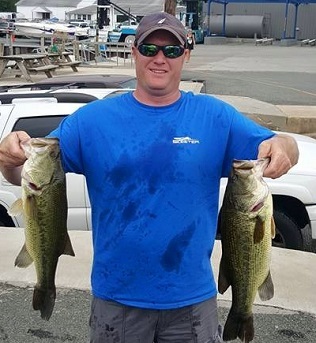 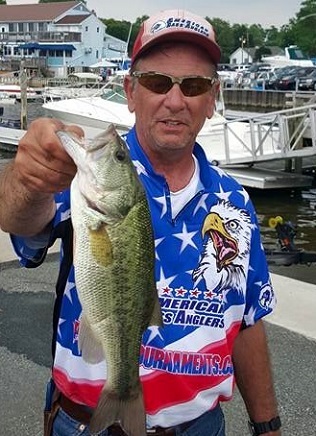 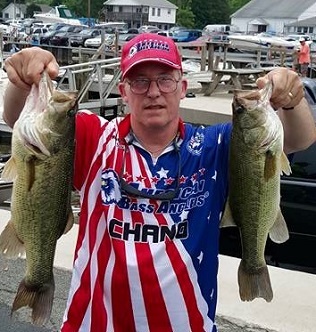 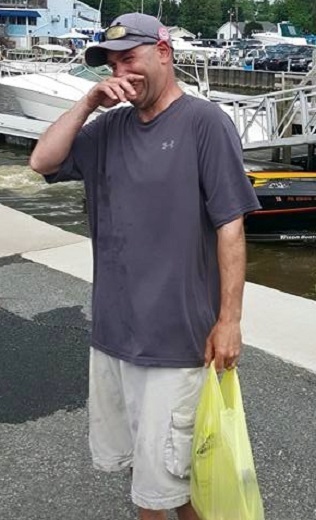 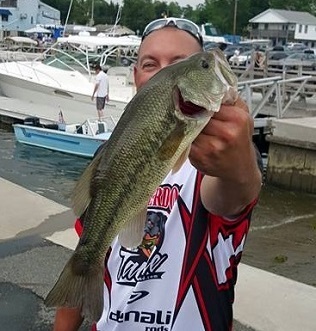 Running out of Anchor marina in MD, he caught 5 bass weighing 20.94 pounds. 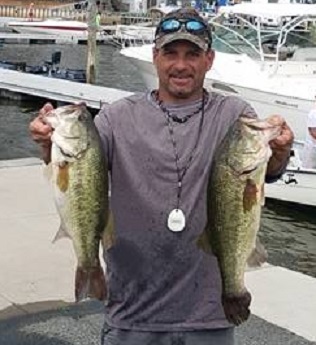 In second among these AFT competitors, Ryan Bauman caught 5 bass weighing 18.74 pounds. 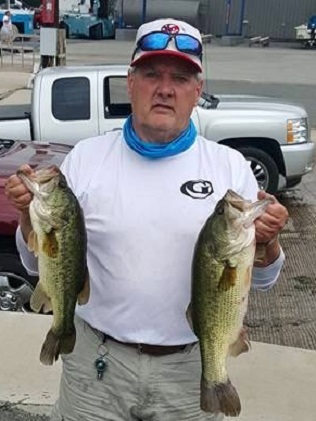 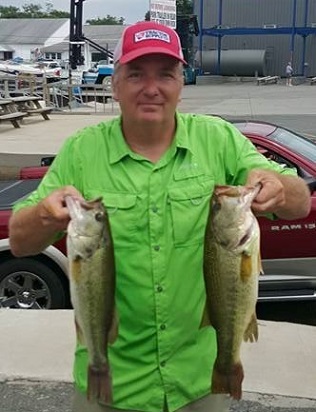 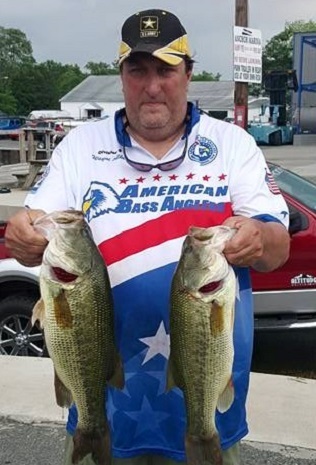 Taking third place,	Wayne Alker caught 5 bass weighing 17.10 pounds. 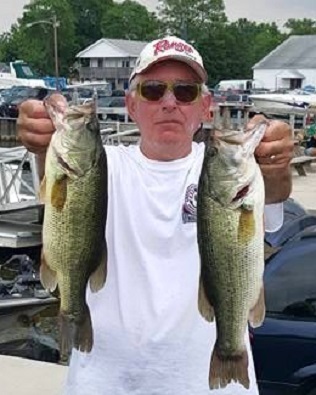 In fourth place, Bill Cowperthwait caught 5 bass weighing 16.80 pounds. 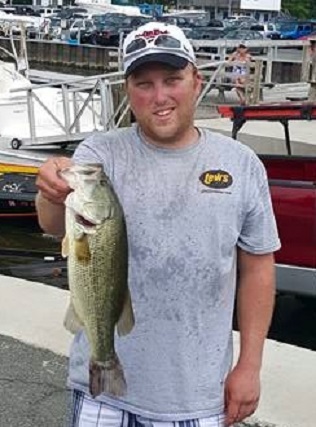 Rounding out the top five Blake Forrest with 5 bass weighing 10.71 lbs. 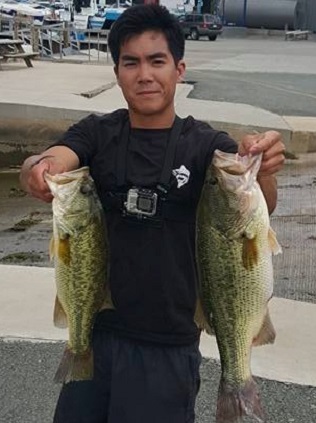 The Big Bass award went to Mike Hsiao with a 5.50 lb largemouth.